A ceremony was held on 6 April to mark five years of successful collaboration between the Japanese National Institute of Information and Communications Technology (NICT) and the International Council for Science (ICSU) in hosting and supporting the World Data System – International Programme Office (WDS-IPO), as well as to celebrate the new five-year hosting agreement signed last year by NICT and ICSU. The event featured a series of presentations and lectures looking at the past achievements and future developments of ICSU-WDS, and also the challenges and opportunities in the evolving international landscape of research data sharing and stewardship. ICSU President Gordon McBean said via video message: 'Research is increasingly dependent on access to quality-assured data across multiple scientific domains; in particular, to tackle the pressing challenges of sustainability and the resilient management of our planet'. He continued: 'It is vital that the data underlying scientific research are properly preserved and openly shared to facilitate scrutiny and reuse'. 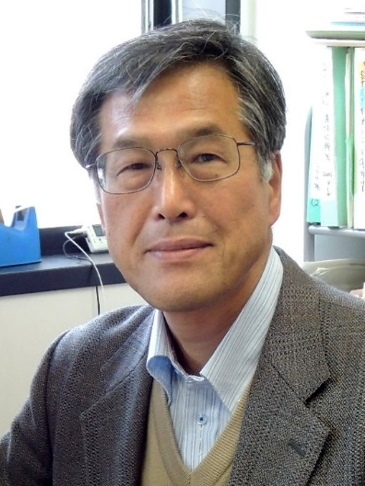 Prof Kazuyuki Tatsumi, a member of the ICSU Executive Board, furthermore mentioned the recent Science International accord on Open Data in a Big Data World agreed by the ICSU and its international partners. Slides of selected presentations and lectures, in addition to photographs of the event, are available in this news article on the WDS website. Call for Papers for SciDataCon 2016 to Open! After a delay in the review of sessions due to the large number of proposals received, we are happy to announce that the Call for Papers for SciDataCon 2016 will open on Monday 18 April. Please submit your abstract on the SciDataCon 2016 website. More information on the format of abstracts will be available when the submission is open. Note that the deadline for submitting abstracts will be 16 May with no extensions because of a tight schedule. 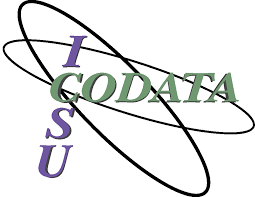 SciDataCon is a scientific research conference series convened biennially by the ICSU World Data System and ICSU Committee on Data for Science and Technology (CODATA). The 2016 conference will take place on 11–13 September 2016 in Denver, Colorado and is entitled Advancing the Frontiers of Data Science and Data Stewardship. The scope of SciDataCon 2016 is explicitly broad and inclusive, addressing all aspects of the role of data in research, and will feature scientific papers from a wide range of perspectives. 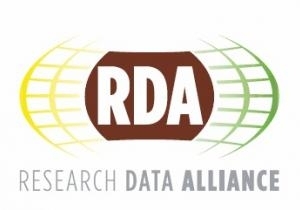 A Publishing Data: Adoption and Implementation side-event before the Meeting on behalf of the WDS–RDA Publishing Data Interest Group, in cooperation with the International Association of STM Publishers and the US National Information Standards Organization. Presentations during the Plenary Meeting by the joint RDA–WDS Publishing Data Working Groups on Workflows, Bibliometrics, and Data–Literature Interlinking Services, and the Cost Recovery for Data Centres Interest Group on final group outputs and their adoption. The DSA–WDS Partnership Working Group also showcased its deliverables—the Catalogue of Common Requirements and the Common Procedures—that will soon become RDA Recommendations. A further WDS side-event after the Meeting entitled Data Perspective beyond Alliances that highlighted two projects under the Organization for Economic Cooperation and Development – Global Science Forum concerned with both International Coordination and Business Models for Data Infrastructure. ICSU-WDS and ICSU-CODATA are playing central roles in these two initiatives. The Call for Nominations for the 2016 WDS Data Stewardship Award is now open. This annual prize is directed towards early career researchers, and the 2016 winner will be presented with their Award alongside the 2015 awardee, Dr Yaxing Wei (ORNL DAAC; WDS Regular Member), at SciDataCon 2016. The deadline for nominations is Friday, 13 May 2016, and details of the Call, including the nomination form, can be found in this Word file. In particular, please note that the eligibility requirements for nominees have changed for the 2016 Award, but nominees from previous Calls satisfying the requirements may be nominated again. We would to draw your attention to the following two WDS Blog entries submitted by Alex de Sherbinin and Toshihiko Iyemori of the WDS Scientific Committee (WDS-SC). We hope that you find them of interest. 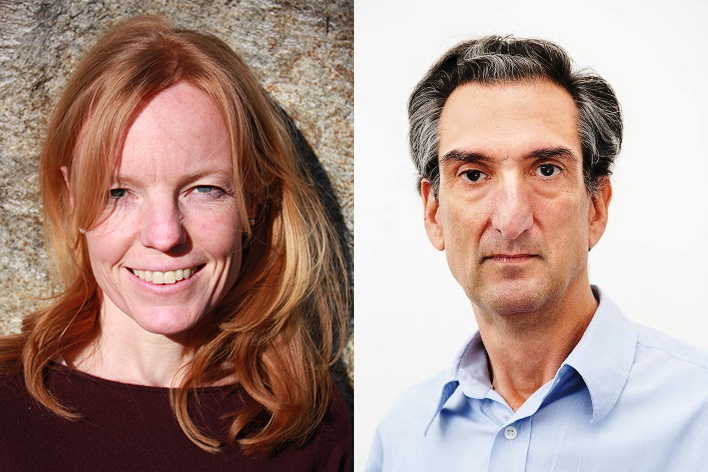 The WDS-SC and WDS-IPO would like to welcome Isabelle Gärtner-Roer and Alfredo Tolmasquim to ICSU-WDS, after both were invited by the ICSU Executive Board to serve on the WDS-SC for a period of three years. Isabelle replaces Rob Kitchin who resigned from the WDS-SC in autumn 2015, whilst Alfredo fills the vacant thirteenth seat made available by the Executive Board for a representative of the Latin America and Caribbean region to foster geographical balance. Applications are invited to participate in the International Training Workshop in Big Data for Science organized by CODATA on 4–17 July 2016 in Beijing, China (deadline: 18 April 2016). For further information on course content, how to apply, and eligibility requirements, please visit this website. RDA/US is now recruiting a Director of Community Development to work closely with the broader community to coordinate, expand, and develop funds for new and existing efforts, and to provide support and services. The Community Development Director will also be part of the RDA Secretariat. More details on the position, including how to apply, can be found by downloading this PDF. A new smartphone application—the wgms Glacier App—from the World Glacier Monitoring Service (WGMS; WDS Regular Member) shows how glaciers have evolved around the globe. It provides easy and public access to glacier observation data and photographs of more than 3700 glaciers. 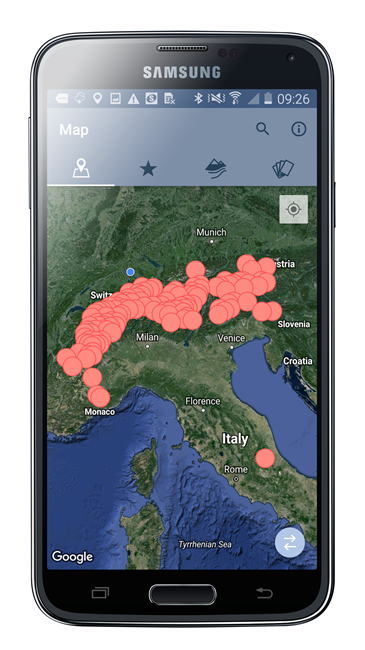 The App is based on a comprehensive research database and aims at bringing corresponding facts and figures to decision makers, to outdoor people, researchers, and anybody interested in the topic, in order to provide information and raise awareness of ongoing climatic changes. For more information on the wgms Glacier App, please see this WDS Blog post by Nico Mölg (Glaciology and Geomorphodynamics Group, WGMS). 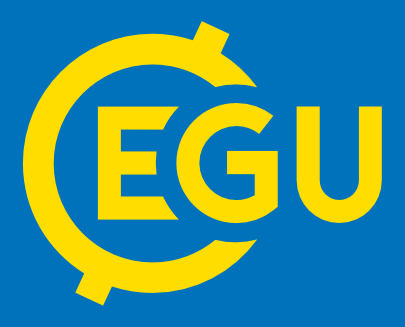 ICSU-WDS will be represented at two sessions of the Earth & Space Science Informatics Programme Group at the 2016 General Assembly of the European Geosciences Union (EGU 2016; 17–22 April in Vienna, Austria). Mustapha Mokrane (WDS Executive Director) will give an oral presentation entitled WDS/DSA Certification – International collaboration for a trustworthy research data infrastructure (abstract). 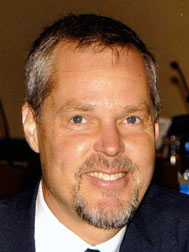 Wim Hugo (SC Vice-chair) will present Implementing RDA Data Citation Recommendations: Case Study in South Africa (abstract) at this WDS co-organized session. ICSU-WDS will also participate in the Coalition for Publishing Data in the Earth & Space Sciences Meeting on Thursday, 21 April, which gives updates on recent and ongoing activities and an opportunity to discuss and develop further initiatives. Everyone—particularly journal editors—is welcome to join this open meeting. 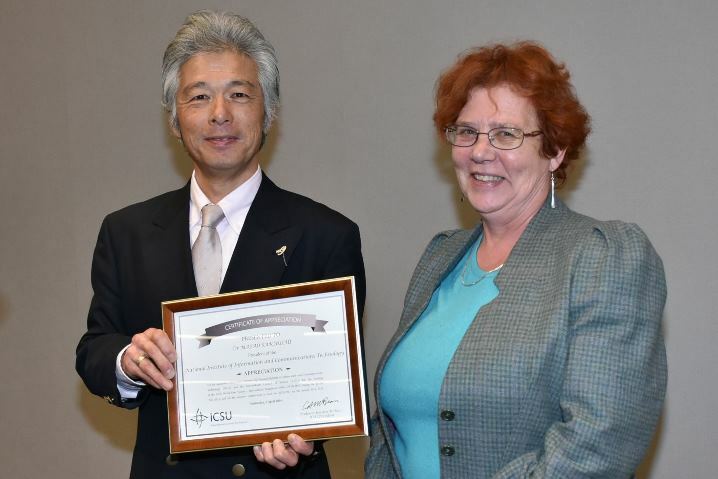 The Second Polar Data Forum (27–29 October 2015; Waterloo, Canada) was co-organized by ICSU-WDS, and highlighted the significant progress in polar data management made since the first Forum (15–16 October 2013; Tokyo, Japan). The community identified key new themes and priorities, as well as a set of action-oriented recommendations and activities, and recorded these in a Communiqué available on the Polar Data Forum II website and for download here (PDF). This key event will discuss how the new Strategic Plan of the Group on Earth Observations (GEO) should be implemented, and will enable its recently appointed Programme Board to have a complete overview of GEO activities and to interact with the GEO Community. This annual meeting of the Japan Geoscience Union brings together researchers across many different domains and from institutions worldwide for oral and poster presentations, and invited and specialist lectures in around 200 sessions. The eighth WDS Webinar was presented by Mikel Maron and Paola Kim-Blanco, and focussed on the specific and necessary steps undertaken to ensure the quality and accuracy of crowd-sourced contributions to OpenStreetMap. A recording of Webinar #8 and the slides presented are available through its webpage. The WDS-SC convened in Tokyo for the first of its biannual meetings of 2016.